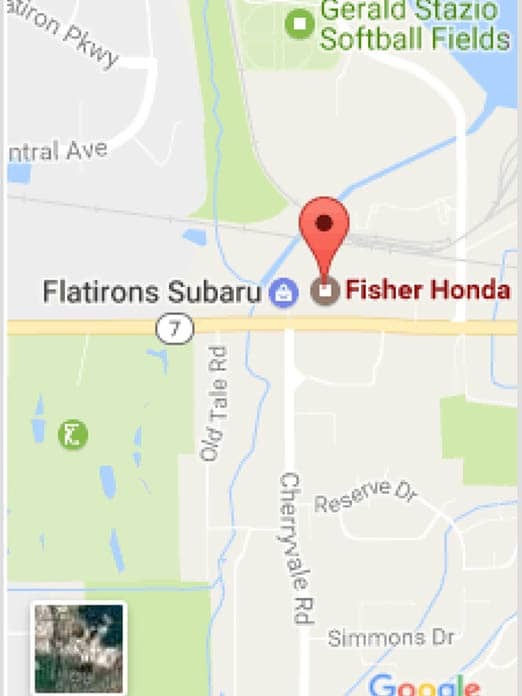 Fisher Honda will not hide the real price of your next new or used car from you until the last minute. We make it a point of pride to treat our customers fairly and honestly, providing access to the full pricing information of our lineup when you arrive. We also have a best price guarantee, so that you always get the best prices at Fisher Honda. If you want to learn about how we make sure you receive fair and honest pricing on new and used cars, just fill out the form below.